Tarun Gupta November 29th, 2016 Search Engine Optimization no comments. 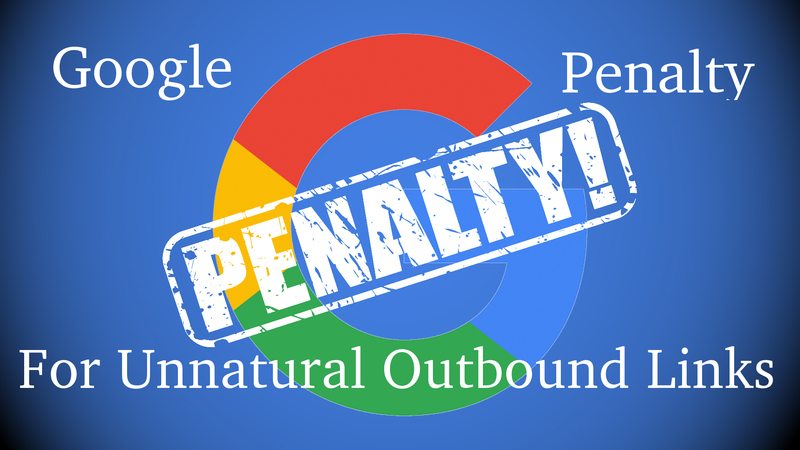 Google is notorious for its penalty regime, and when it comes to penalty due to outbound links, they are cruel. If your website carries some irrelevant or spammy links pointing towards other websites, you could be under Google penalty. What is an outbound link penalty? Outbound link penalty occurs if Google detects bunch of illegitimate links to spam pages on your website. This kind of possible link spamming signals Google that your website is a source of spam and should be penalized with Outbound Link Penalty. 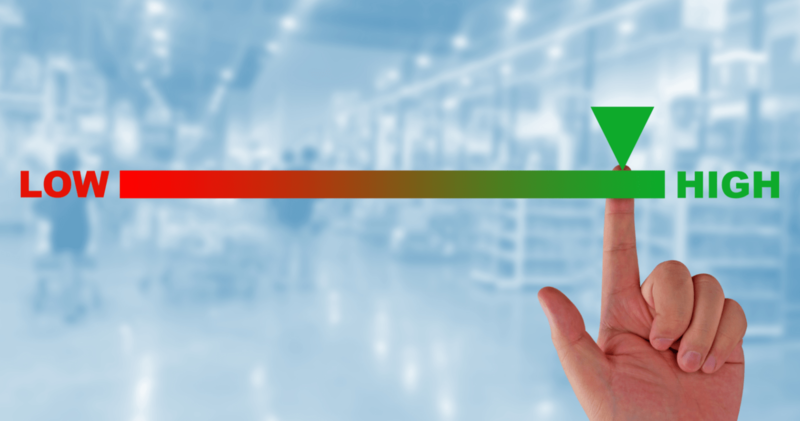 The penalty to be levied can be both sitewide or page wise. In sitewide penalty, all pages of a website will be penalized, while in page wise penalty all the pages containing the spam links are punished. 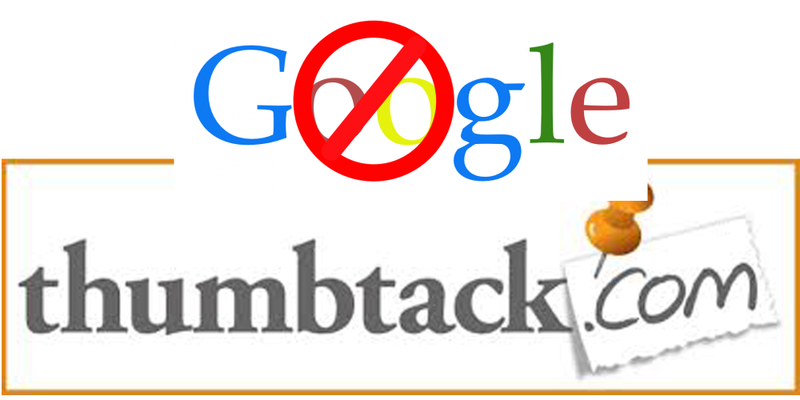 If your website is found in violation with standard link building practices, Google takes strict penal actions. The penalty enforced can either manual or algorithmic. Both the penalties differ in the way they are implemented. Manual outbound penalties, as the name suggests,refer to the actions taken by Google employees who personally review and measure your website and your link profile. If they find that you have invested efforts in dubious techniques to gain ranking gains, then you might receive a warning. Do note, manual warnings are different from Google's core algorithm update and are deployed only when you’re in violation of Google’s guidelines. Unlikely, algorithmic penalties are one that Google releases to not only evaluate your links but your entire website. These penalties are deployed using automated bots, based on their algorithms. These two penalties differ in the way they are notified. If your website is affected by algorithmic penalties like Panda and penguin, you won't receive any warning from Google. All you would experience is sudden drop in rankings and traffic. How You Can Fix The Penalties? 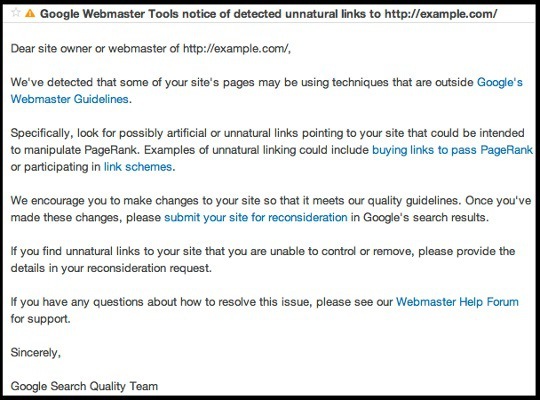 Google sends webmasters warning via Google search console if it finds their website containing unnatural outbound links. The warning indicates that you are using linking techniques that are against Google guidelines. Once you are in receipt of the violation, you need to identify which links are unnatural. Then you should start removing those links or applying a rel= “nofollow” tag. Once you finish fixing issues related to unnatural links, you should create and submit a reconsideration request for your site. 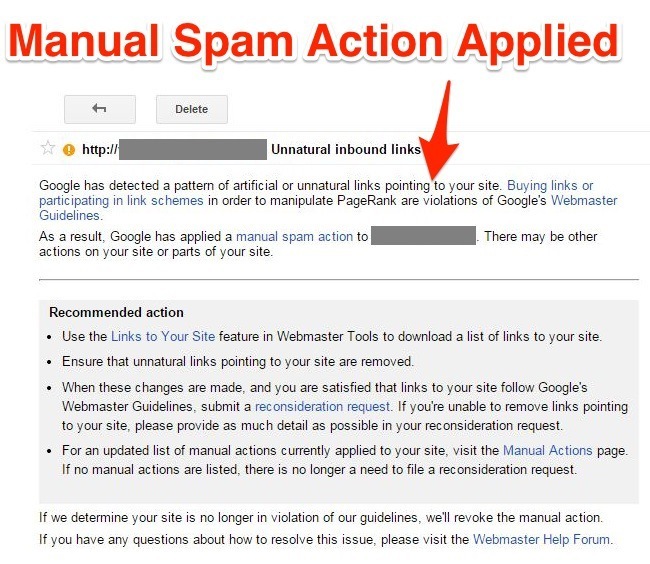 Another type of Outbound Link Penalty warning comes when webmaster receives a message in Google webmasters Tools announcing unnatural links pointing to their site. With this kind of warnings, Google also provides few bad links as example that point to your website. This is also a serious violation of Google guidelines that invites penalty. In technical terms, this is also called 'partial matches'. After identifying links that are harming rankings, you could contact the webmasters of that domain. Request them to remove the link or add a rel= “nofollow” tag. If you have made serious efforts to remove the unnatural links, you might have the manual action removed. Clueless about how to submit reconsideration request? Brainpulse's badlink removal with disavow tool is at rescue. In some cases, Google removes all the bad links, and then lifts the penalty. However, the process takes more than a couple of reconsideration attempts to make Google lift your penalty and start the recovery process.